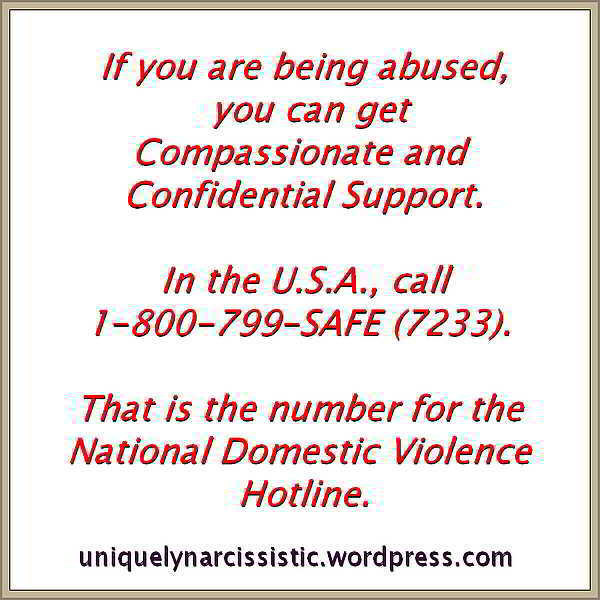 All attention must be directed at the Narcissist, so they can feed their Ego. Christmas time is diametrically opposed to the Narcissist’s view of the way the world should be. Christmas time is about Getting Together, Love, Connections, Sharing and Family. It reminds the Narcissist of the “emotional experiences”, which they never had when they were a child and will never have as an adult. All attention must be focused on the Narcissist, so they can Feed the Narcissist’s Ego. Narcissists have a “very low tolerance” of attention being focused on anyone other than themselves. This video gives you some insight into the problems, which Narcissists “will create” at Christmas Time. 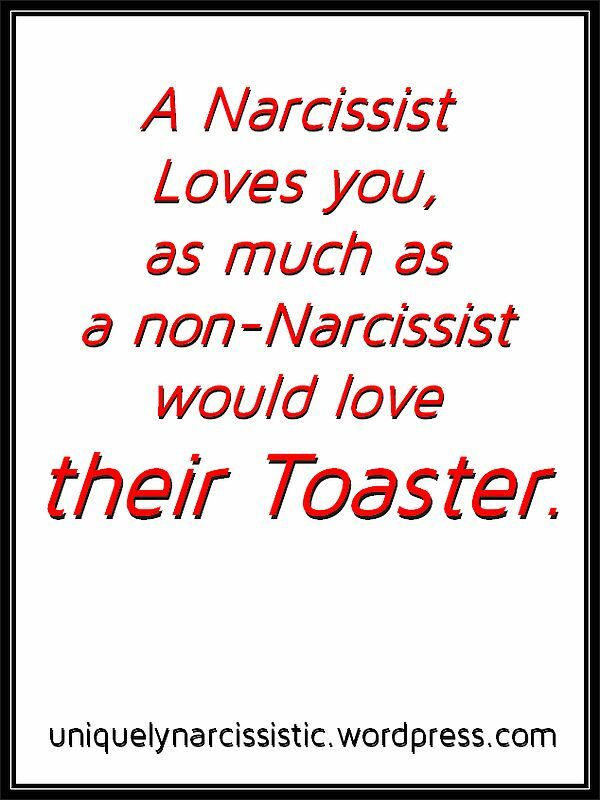 It also gives you some ideas on how to handle Narcissists, during Christmas.